Ben & Jerry's is pushing for change this election year with a new ice cream and a new marketing campaign. The ice cream maker has long promoted its progressive social mission, speaking out on issues including growth hormones in milk, marriage equality and climate change. 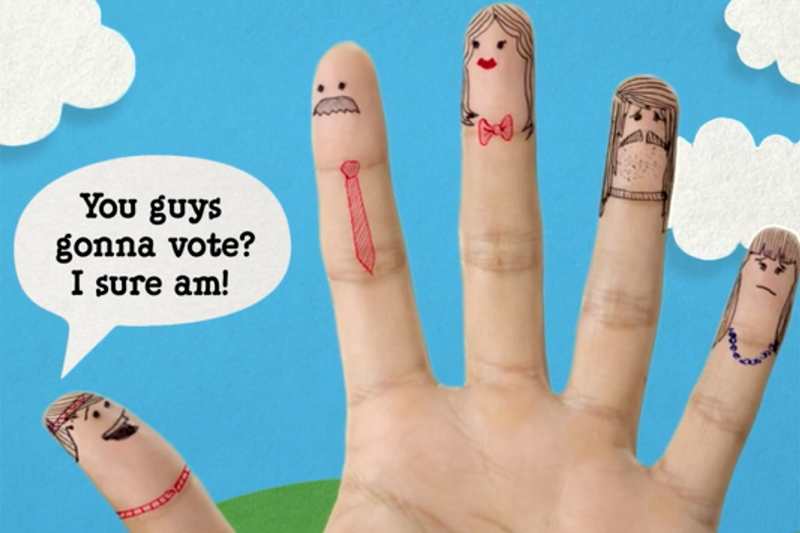 This year, its effort is a "Democracy Is in Your Hands" campaign, which uses online videos showing fingers, spoons and ice cream to explain such complex political topics as the power of big money and voting rights, and to push people to vote. As part of the initiative, Ben & Jerry's has created a new flavor: Empower Mint. Mekanism is the lead agency on the project, which includes a petition seeking to reauthorize the Voting Rights Act. In May, to underscore the meaning behind limited-batch flavor Empower Mint, Ben & Jerry's unveiled the product at an event in North Carolina, a state with voting policies that the company and others see as restrictive, particularly for minorities. Rev. Dr. William J. Barber II, president of the state's NAACP chapter, participated in both April's Democracy Awakening event and the ice cream launch. A 60-second spot is one of a series that illustrates the idea of equal access by showing spoons dipping into a pint of Empower Mint, a peppermint ice cream with fudge brownies and fudge swirls. 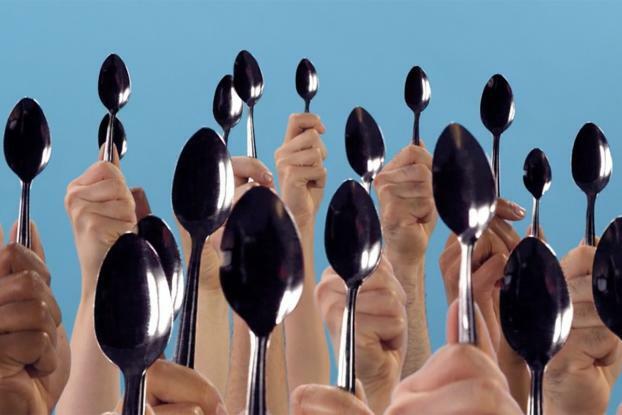 Not everyone gets an equal share, as big money's giant spoon takes an oversize amount, while a disenfranchised voter's flimsy plastic utensil cannot even dip into the sweet stuff. "With Ben & Jerry's, we want to couch the issue in a way that makes sense coming from an ice cream brand," said David Horowitz, creative director at Mekanism. 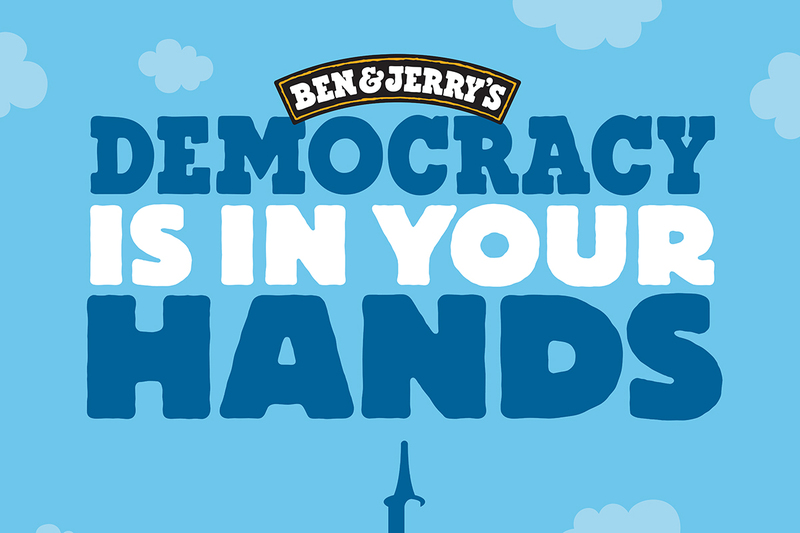 Ben & Jerry's has worked with voter issues before. For example, it partnered with Rock the Vote in 2004 to get young people to register, including patrons who waited in long lines at its scoop shops on the company's annual free cone day. Ben & Jerry's says it does not support particular candidates, parties or super PACs. Still, Co-Founder Ben Cohen made his own small batch of a Bernie's Yearning flavor in early 2016 to honor Bernie Sanders' campaign. That product was not connected to the company. 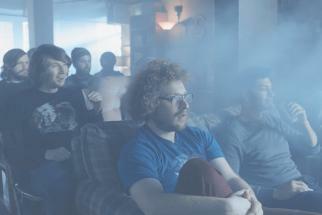 Read the full story on how Ben & Jerry puts social change at the heart of its marketing on Adage.com.